If you know anyone who can benefit from the services that we offer, please don’t hesitate to refer them to us. Your recommendations mean a lot to us. 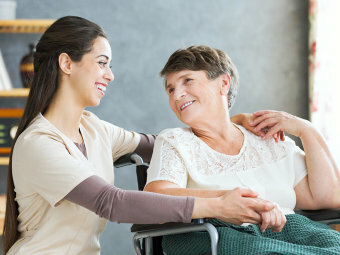 Rest assured, we’ll see to it that every client will receive superior home care services. For your convenience, you may submit your referral through the form below.